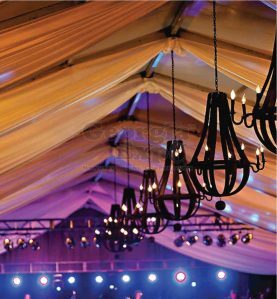 Sheer (Volie) Back to Back Ceiling Drapes beautifully transform event spaces by turning the ceiling into an eye-catching part of the decor. 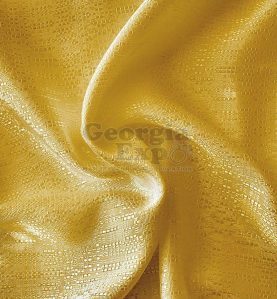 Available in 12 colors, this semi-translucent, soft fabric gives a perfect touch of romance and moves beautifully while uplighting eloquently. 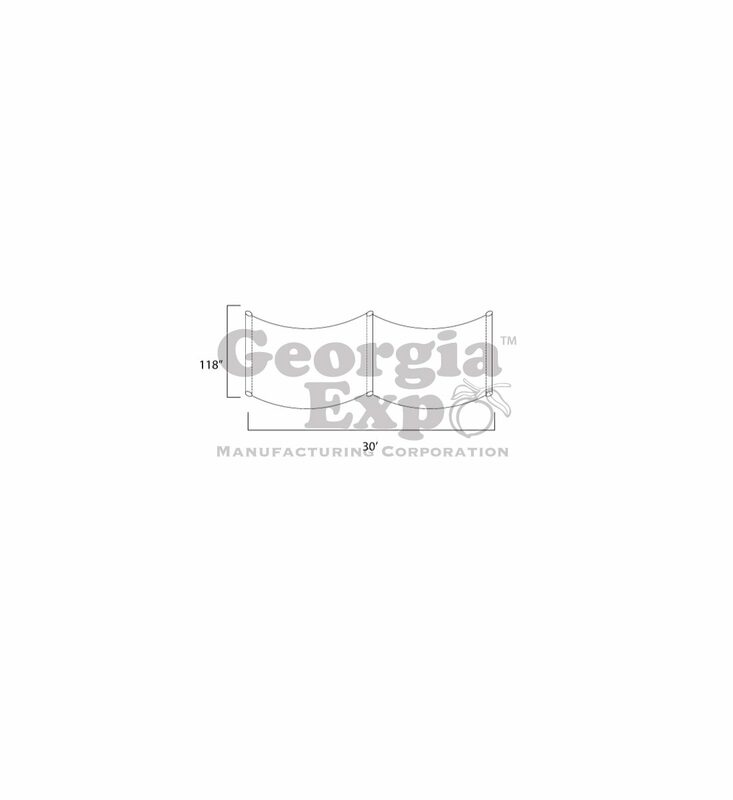 Each panel is sewn with a 4″ pocket on each end AND one 4″ pocket in the middle for stringing through a standard rod or can attach in a tent or nonpipe and drape setting with our acrylic clear rods and clips. These are typically displayed by keeping the drape flat and swagging it across the room in a wave pattern. Having a pocket in the middle can also allow you to bunch it in the middle and fan it out wide at the ends – so many design options! Popular sizes are 30ft, 60ft or 80ft but we can sew custom sizes to your specifications. When calculating the correct panel size for your space, we recommend at least 25% extra on the length to account for the swag (dip in the fabric). 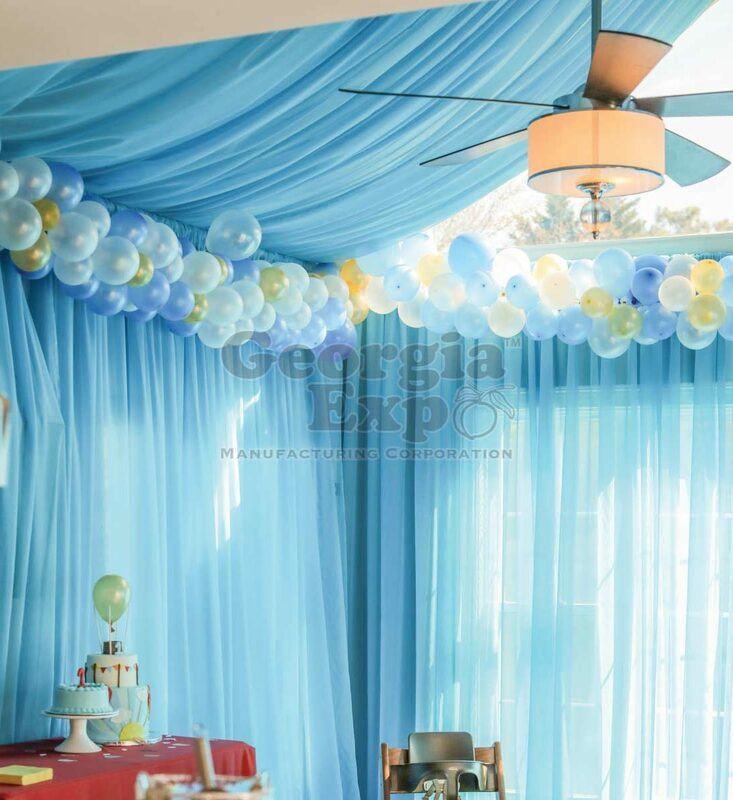 For example, if the room you want to cover is 25ft wide, you’ll need a 30ft panel. Each panel is 118″W x 30ft, 60ft or 80ft selected from the drop down above. The listing is for one drape panel, gallery showing more than one panel are just to give you the visual of what you can create. Contact us for custom sizes. 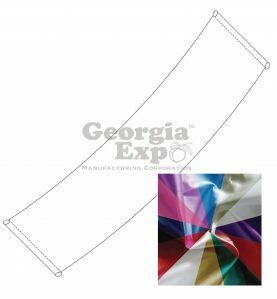 We also sell sheer by the roll (bolt) if you wanted create your own custom swags on event site. 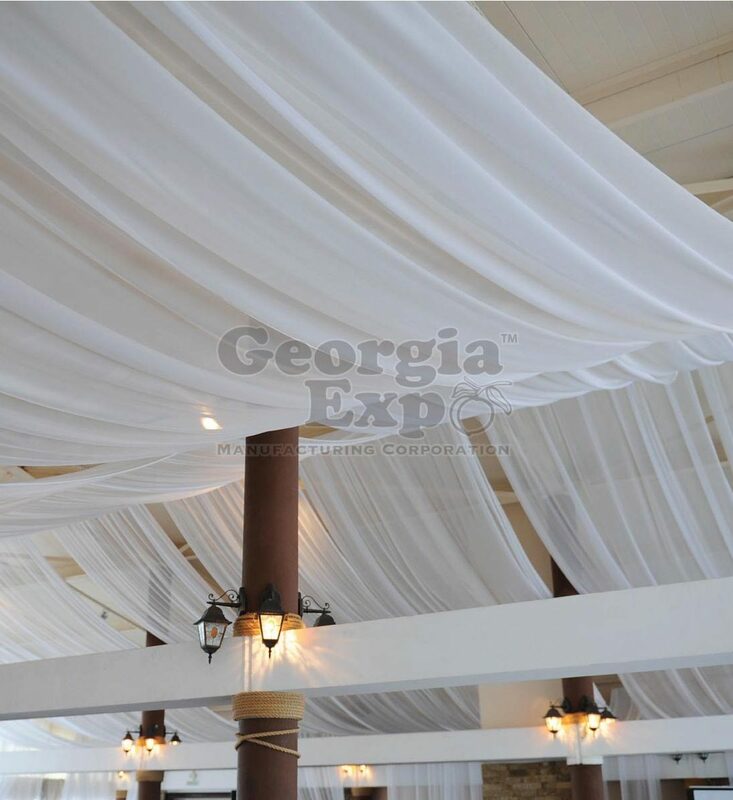 Commonly used for Tent Draping, Ceiling Draping, Drop Ceiling Drape, Rafter Draping and so much more! 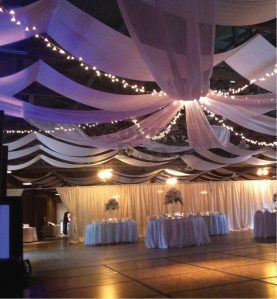 All panels come standard with 4″ pockets on both top, bottom and middle of the drape so it can be hung multiples ways. Our sewing team double-back-tacks each first inch of the pocket so that the 1st critical inch that’s used to string your drape support has extra durability. When we cut the drape, we lay out each panel flat on our tables to relax the bias of the fabric ensuring a straight and even cut each time. Edges are heat treated to prevent fray. 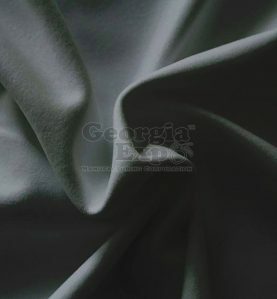 When dyed, we pull the fabric through using clips instead of traditional pins so that the edges are free of pinholes giving you a much nicer, more professional panel. 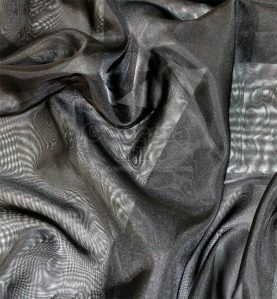 Sheer is traditionally very close in shade from order to order but can be dye lot sensitive. We use a color scanner to take the human eye out of the equation when matching dye lots. 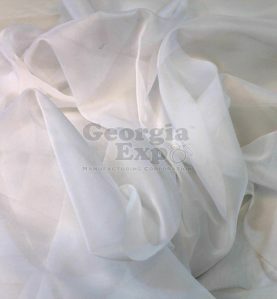 If you already have Sheer Drape in your inventory, we are happy to match your dye lot as close as possible. Just give us a call (1.800.433.9767), and we’ll look up your last order and send you out the closest dye lot match for your approval. If this is your first order of Sheer, we’ll keep your shade number on file, and if asked, will match it as close as possible for your next order! 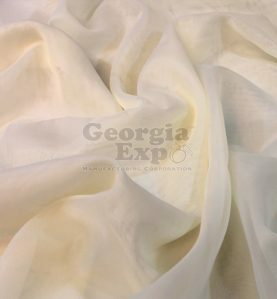 Sheer Drape is sewn off a 118″ roll. 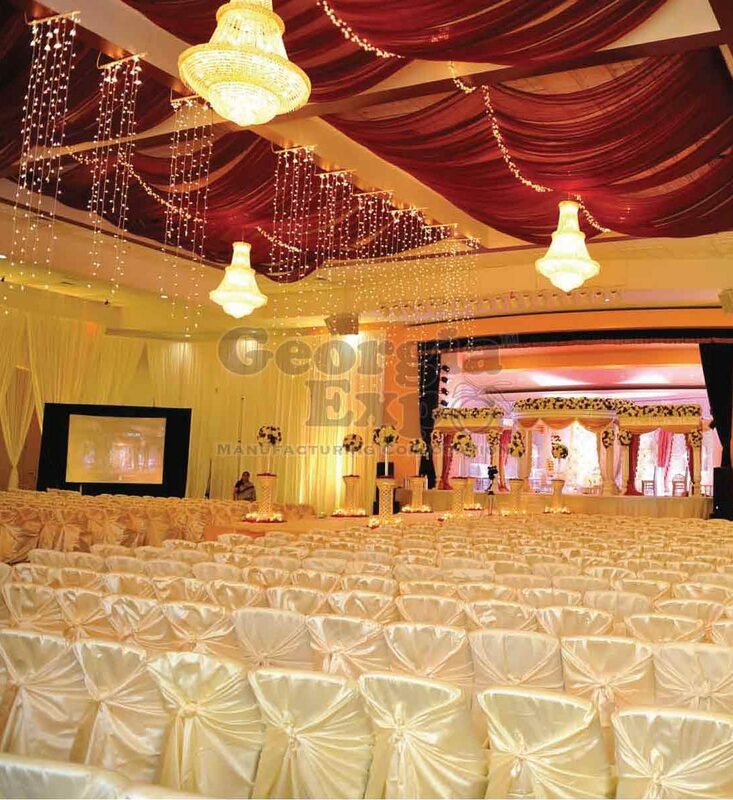 *Due to differences in photography, lighting, color correction and screen color variances our online images may not be an exact color match to the fabric. 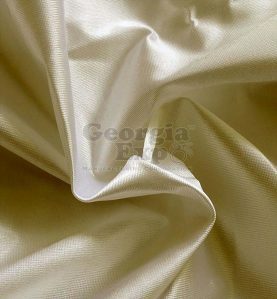 To avoid discrepancies, please order a free fabric sample before ordering. 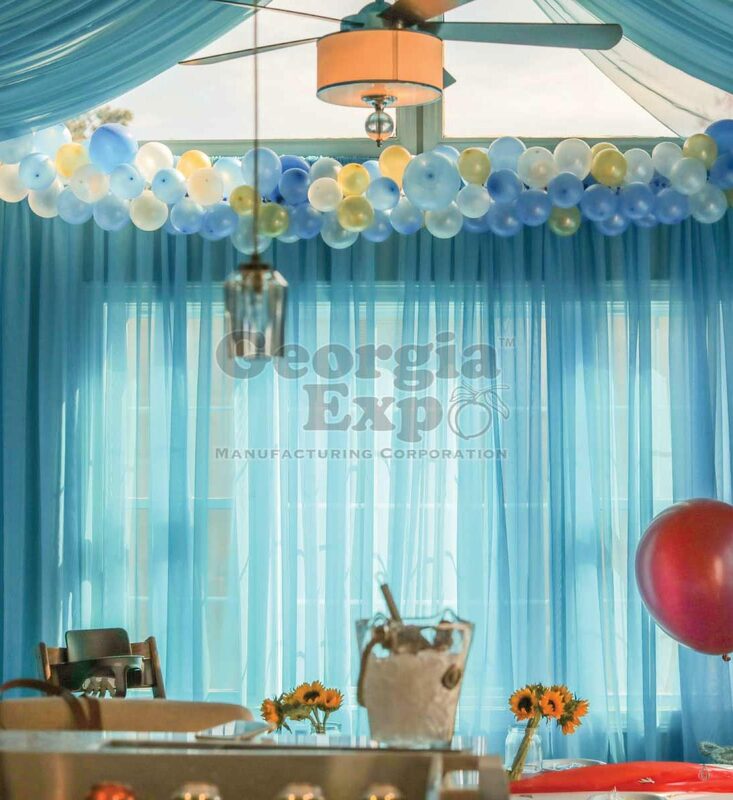 We do our best to represent each color as accurately as possible but please note that all drapes are made to order and non-returnable. *Please note that dye lots can vary. 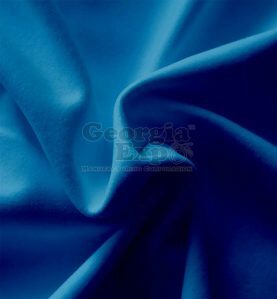 If you are trying to match existing inventory, please request a dye lot sample from a sales representative. *Please note, while not common, drape can vary in height/width +/- 1″.